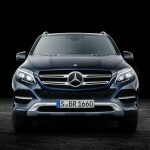 Mercedes-Benz has made its best-selling SUV even more appealing now. 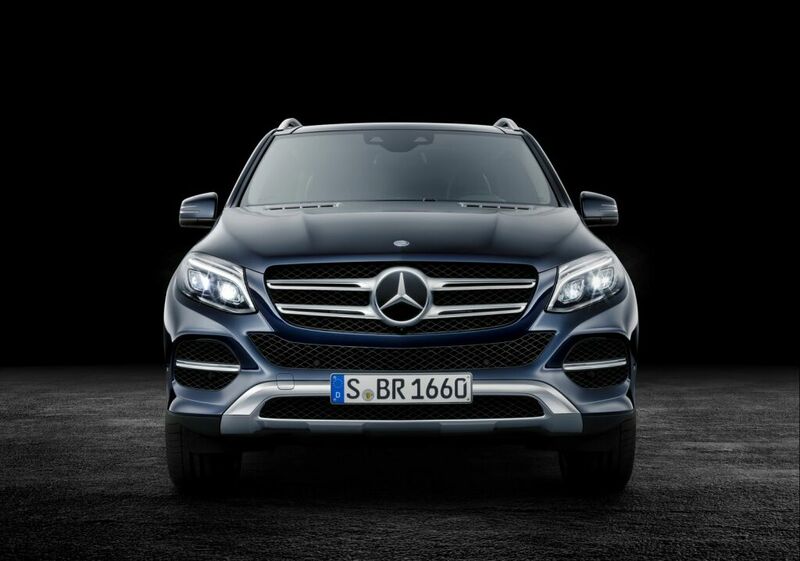 In GLE 2016, the front and rear have been restyled and the car runs on more advanced technology. 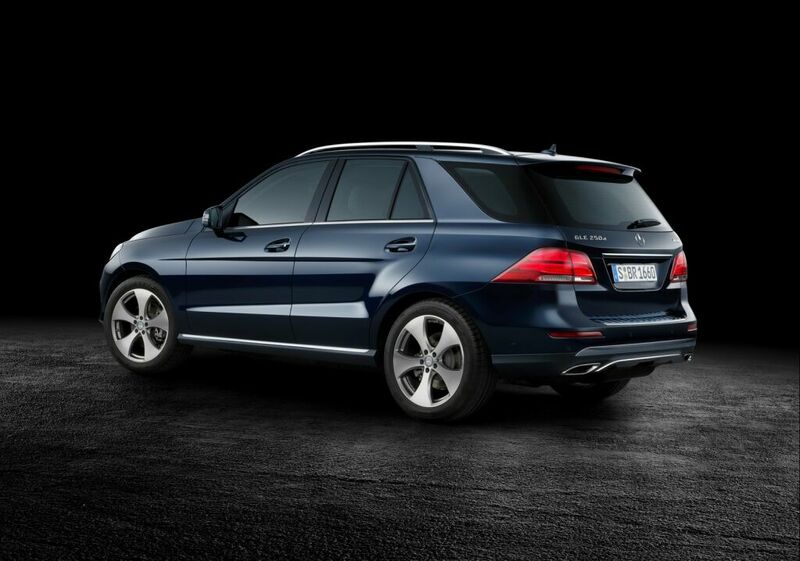 As before, the model ensures the safety of occupants with its excellent features. 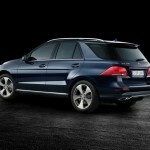 It provides timely warning in case of dangers and assists the driver with assistance systems. Also, the deformation zones as well as restraint systems are defined, for example belt tensioners and airbags. For post accident conditions too, the car has been designed to provide quick assistance. 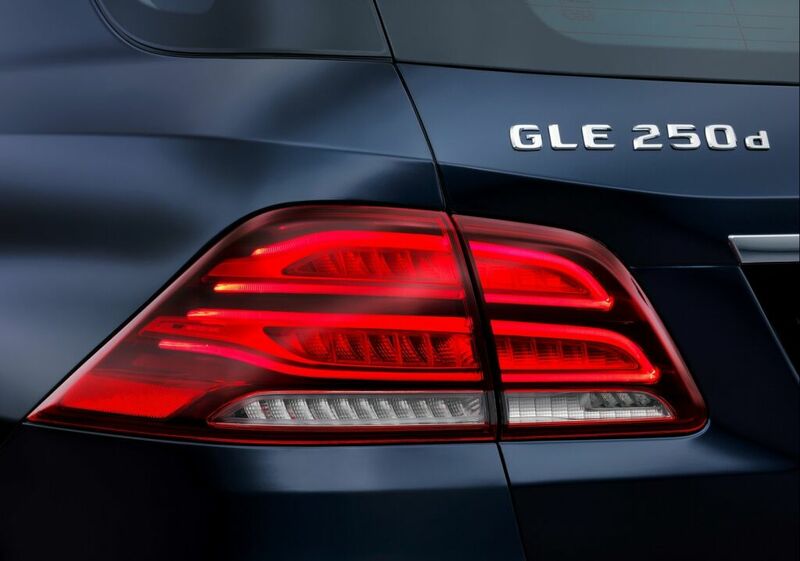 The car is equipped with remarkable features such as ECO start/stop, DISTRONIC PLUS along with Stop&Go Pilot and Steering Assist, PLUS and Cross-Traffic Assist, PRE-SAFE® PLUS and Active Lane Keeping Assist. The center console features DYNAMIC SELECT controller. 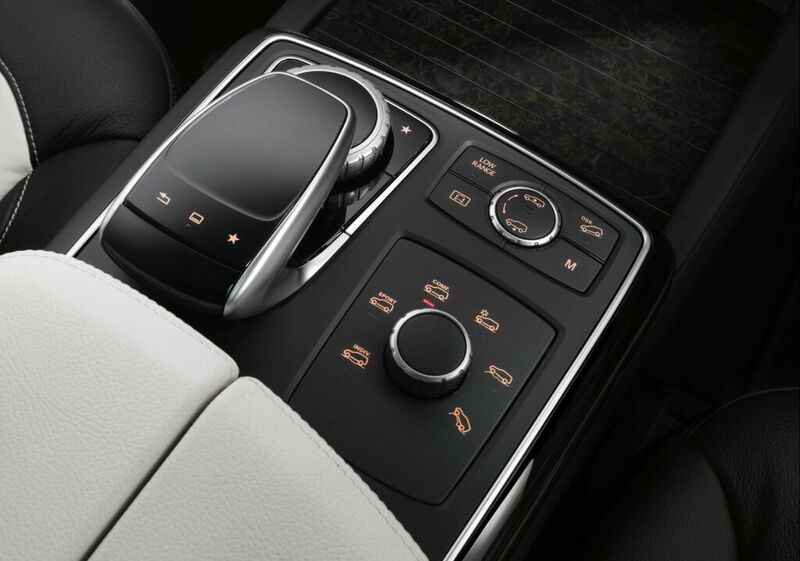 The multifunction steering wheel has been restyled and the infotainment system Audio 20 CD offers 7-inch display. 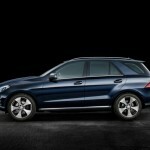 A communications module has been incorporated to use the services Mercedes CONNECT ME. With this facility, personal mobility becomes more convenient and easier to use. Comfort package has been improved with the addition of automatic liftgate EASY-PACK, automatic power and soft closing for all the doors and also a reversing camera. Parking package has 360° camera. The Active Parking Assist features PARKTRONIC that ensures easy maneuvering and clear view while reversing out of the parking. 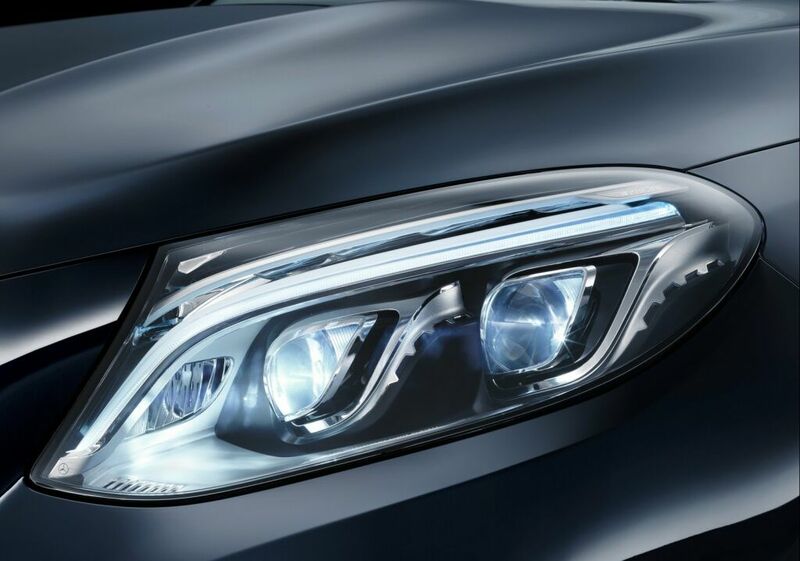 Night-time vision has been enhanced by the system LED Intelligent Light that has been provided for all models. MAGIC VISION CONTROL comes into play to increase visibility when the weather conditions are adverse. 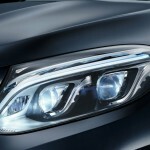 The windscreen wiper system is heated adaptive with proper water distribution. The interior has been blessed with AMG Line. 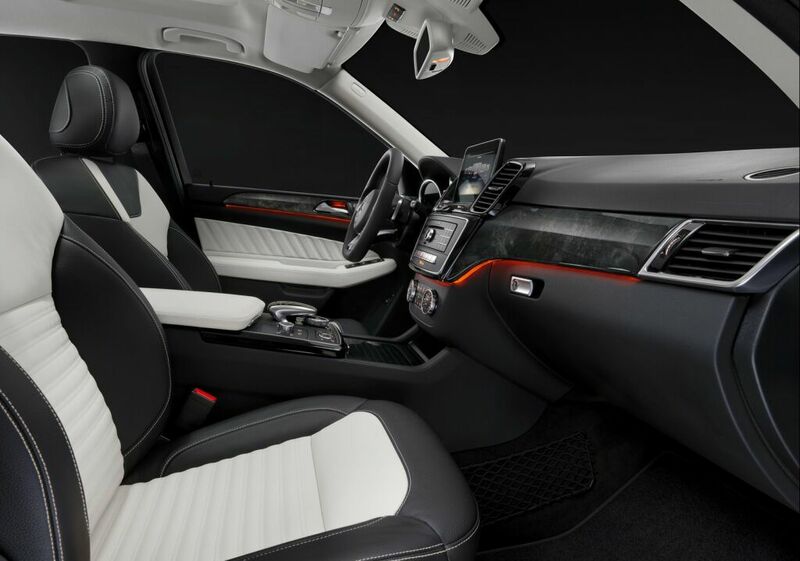 ARTICO leather upholstery is offered as standard for the seats and customers have the option of Nappa leather as well. The steering wheel is wrapped in black Nappa leather. The new instrument cluster has been given chequered-flag pattern and rushed stainless-steel has been used for sports pedals that are accompanied by rubber studs. COMAND Online is an optional feature and features a display of 8 inches along with intuitive touchpad. The traffic sign recognition includes the function of wrong-way warning and DVD player has been included as well. With COMAND Online, customers can optionally add 6‑disc DVD changer and Rear-Seat Entertainment System can be had with TV receiver or remote control. Bang & Olufsen and Harman Kardon are available for amazing sound quality. 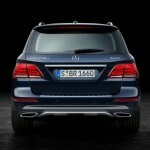 The exterior too is blessed with the equipment line AMG. This makes the car even more athletic and dynamic looking. 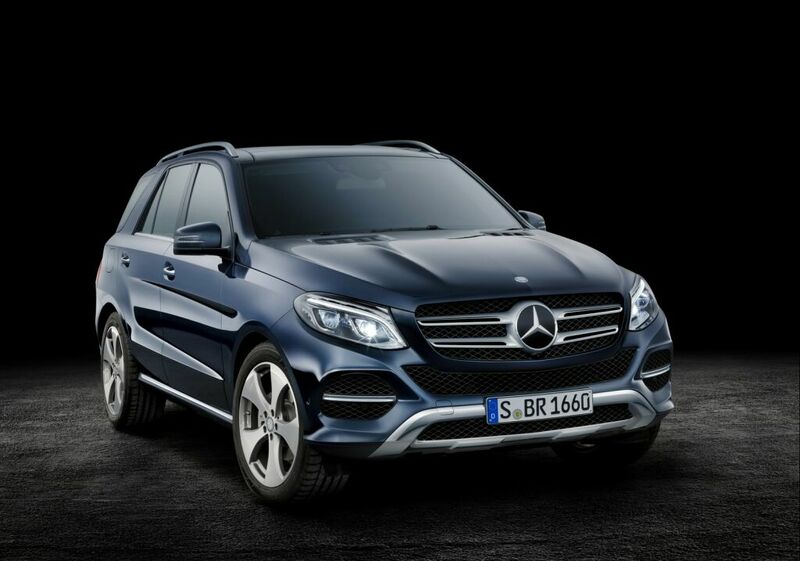 The bumpers for both front and rear are made more appealing and GLE 2016 runs on AMG 20-inch light-alloys. 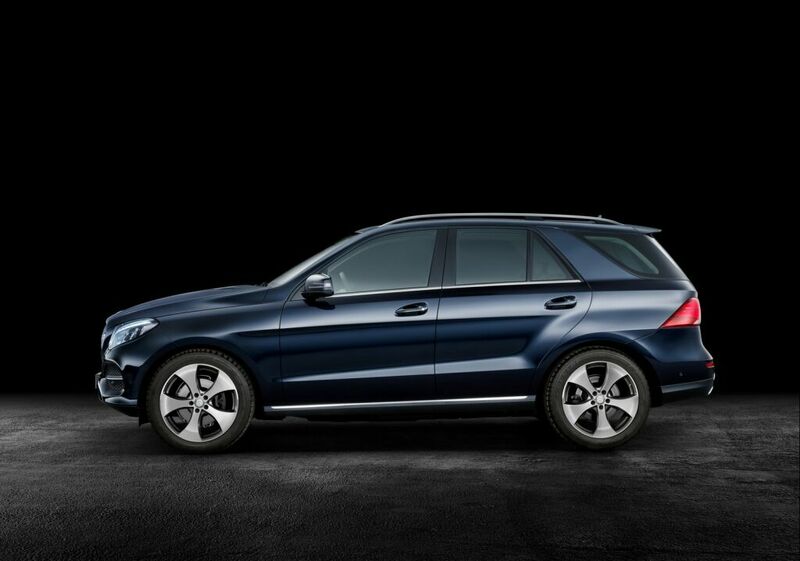 Mercedes Benz offers Night package that features housings of exterior mirror and a radiator grille louvre in high-gloss black. 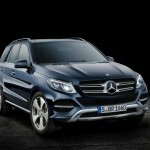 The diesel engine is a four-cylinder unit in GLE 250 d. It generates 204 hp and boasts CO2 emission of only 140 g/km. 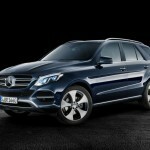 For the first time, Mercedes-Benz offers plug-in hybrid in an SUV. 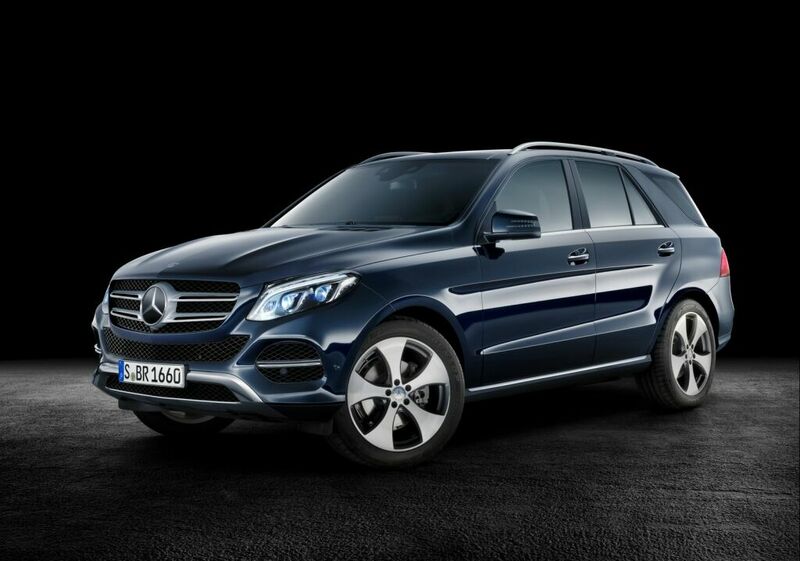 The GLE 500 e comes with 4MATIC that churns out an impressive 442 hp and the CO2 emission is a remarkable 78 g/km. 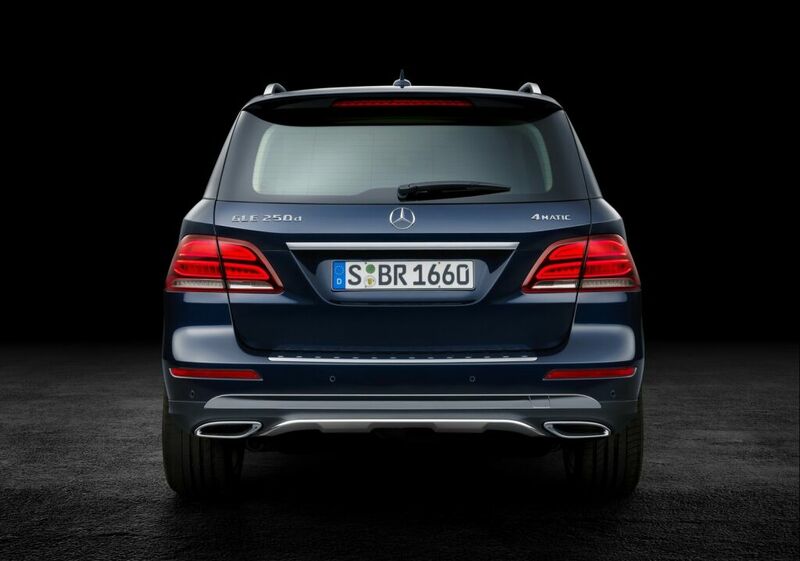 The peak torque amounts to 650 Nm. The all-electric driving speed is as high as 80 mph. 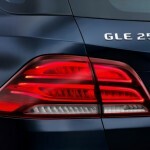 The power consumption is 16.7 kWh per 62 miles. Also, the car can cover 18.5 miles on pure electric power. With selector switch, the driver can select one out of the operating modes. In HYBRID, system controls will make automatic selection of the operating mode that is most sensible with the electric motor and/or combustion engine. E-MODE is for all-electric driving and in CHARGE the battery would be charged at the time of driving or when the car is stationary. E-SAVE will preserve current state of battery charge for all-electric driving later.